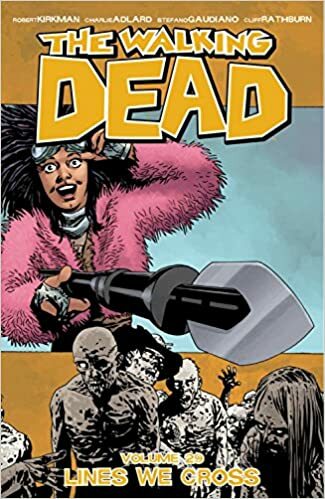 Discussion in 'The Walking Dead' started by Payton Cross, Jan 17, 2019. 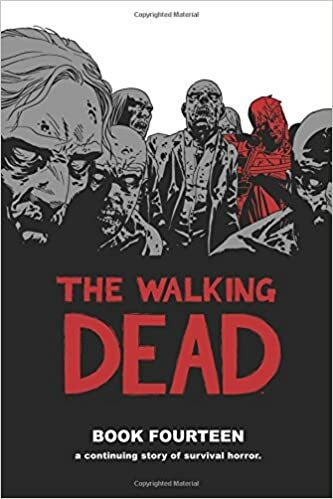 Are there any fans of the Walking Dead who read the comic books?, I heard that they are something different than the TV series, I myself have just bought four The Walking dead comic books, they are in different editions but I prefer the hardcover books. 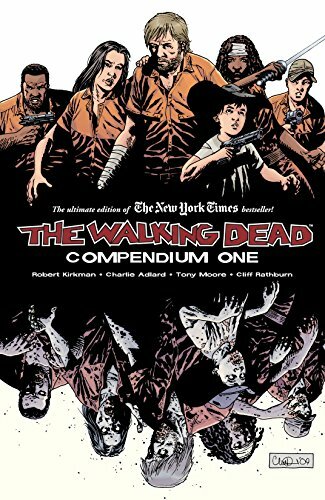 I have not started reading because I want to save them until I have some more. 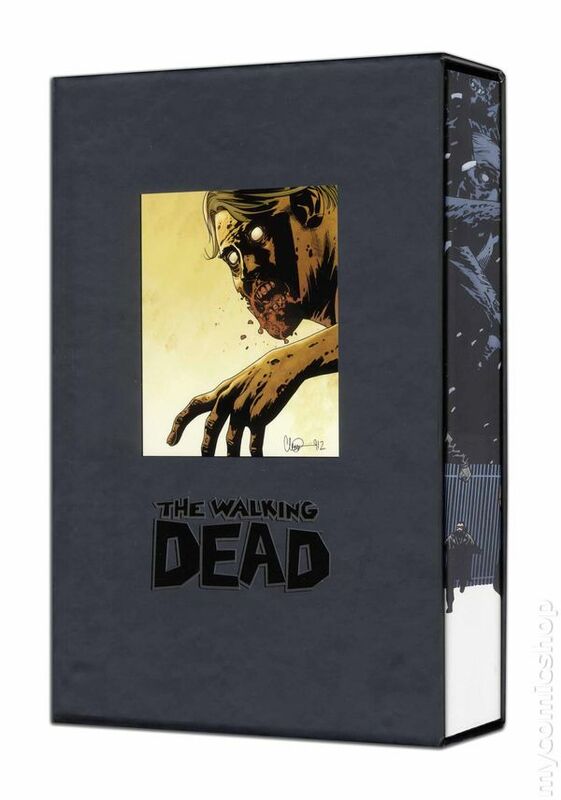 Trade paperback comic books with 6 issues in it called volumes.